Install a second battery to run the plow all by itself. This method does not connect the secondary battery to any charging source and requires it be connected to a land charger when the vehicle is parked to recharge the battery. Several problems arise when this method is used. The battery can and will run out of charge while you are attempting to use your plow for any extended period of time. The constant heavy demand of the battery caused by deep discharge and recharge will quickly wear out the battery. Install a second battery in parallel with cables connecting the two batteries. 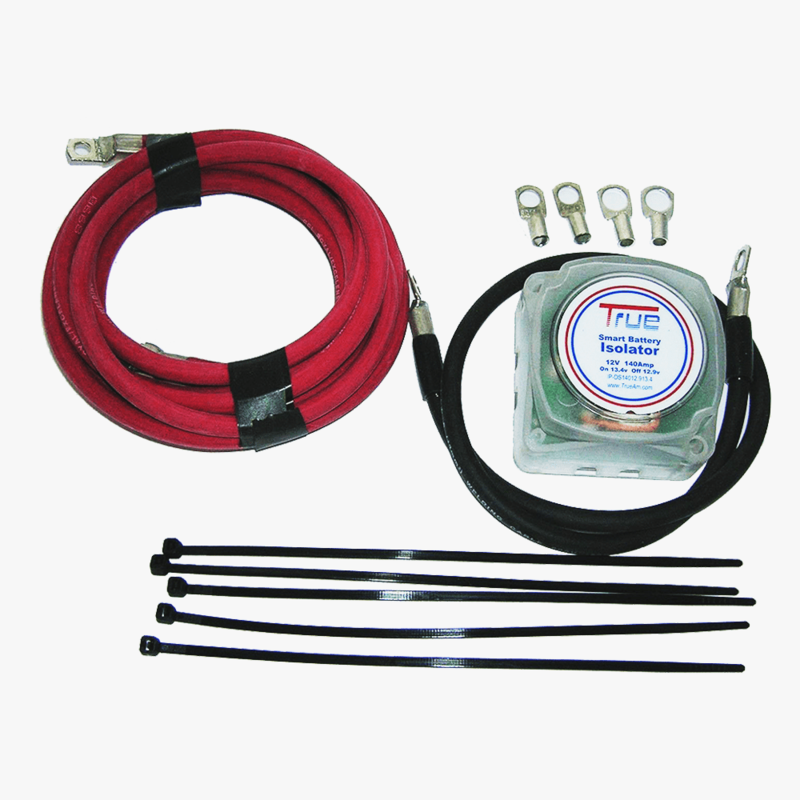 This method simply doubles the overall available amperage. If your plow or accessories are used it will draw down both batteries equally often resulting in the starting battery not having enough surge power to properly provide for starting. Although your alternator will be charging both batteries there is no assurance that it will be able to keep up with the demands of operation. The second battery installed with a manual switch to connect it to the charging system. This method will work if and only if you remember to turn the switch. If not you have the same situation as in number one. This method is not automatic and has no ability to “monitor” voltage availability so you could end up with both batteries depleted and be stranded. Install a diode type isolator that requires rerouting of the alternator wires through the isolator. This is not only a time-consuming task but when the isolator burns out you will lose all charging capabilities. Diodes produce a lot of heat and this not only causes them to eventually burn out but also robs a great deal of your available charging voltage sometimes slowing or even preventing the charging process. 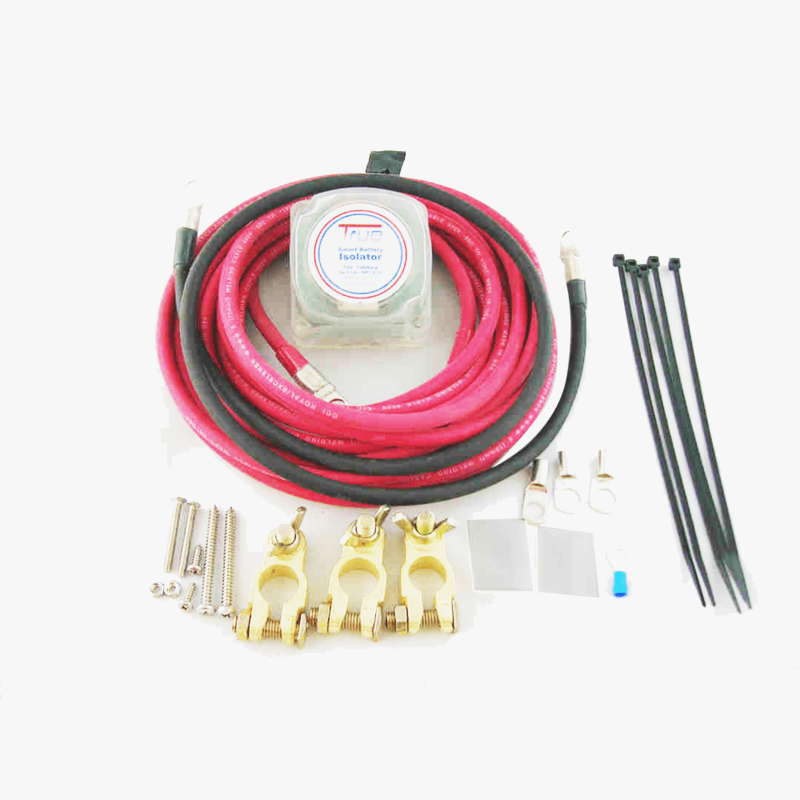 Install a 12V solenoid battery isolator kit. This type of isolator is basically a switch connected to your ignition that opens or close when your key is turned on or off. I make an absolute connection regardless of the voltage available. Therefore it does not ensure your starting battery is ever fully charged before connecting the 12V second battery. This could result in neither battery receiving the full charge and possible premature failure of the battery. Without a doubt the most efficient method of installing the 12V second battery used when plowing snow is with an Trueam Dual Battery Kit.